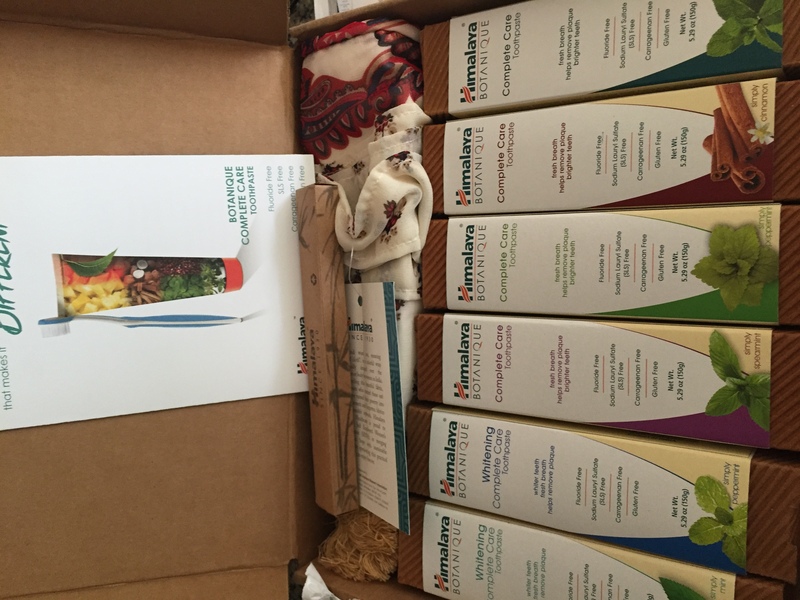 » Himalaya Botanique Toothpaste- Review and Try for Free! 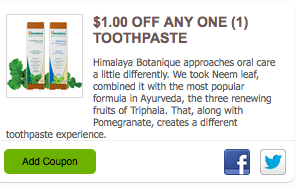 Home » Coupon » Himalaya Botanique Toothpaste- Review and Try for Free! 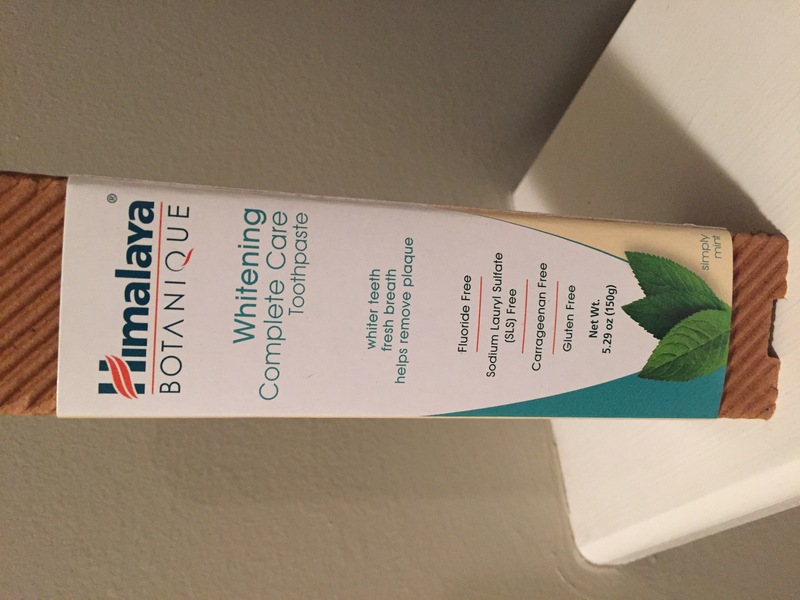 Himalaya Botanique Toothpaste- Review and Try for Free! 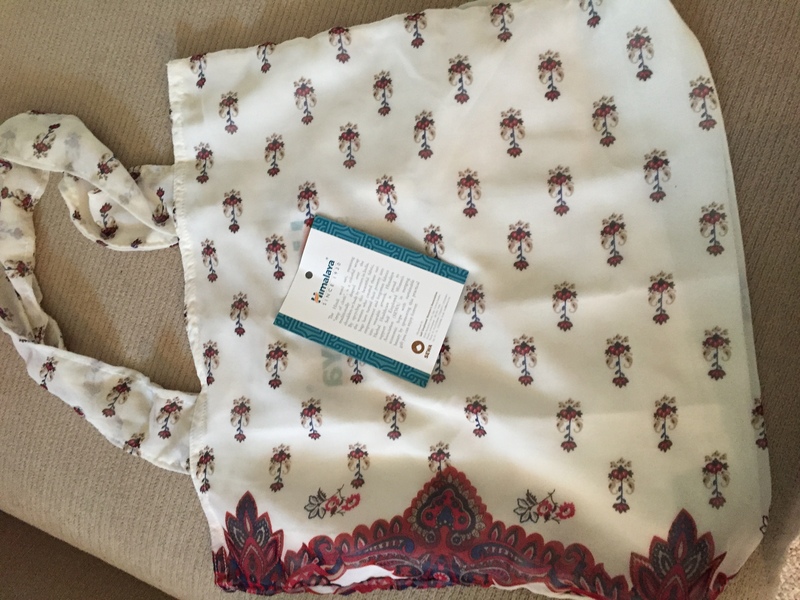 As a “Blog Ambassador” for Moms Meet, I often get to try out products and share the review, coupons and deals with you. 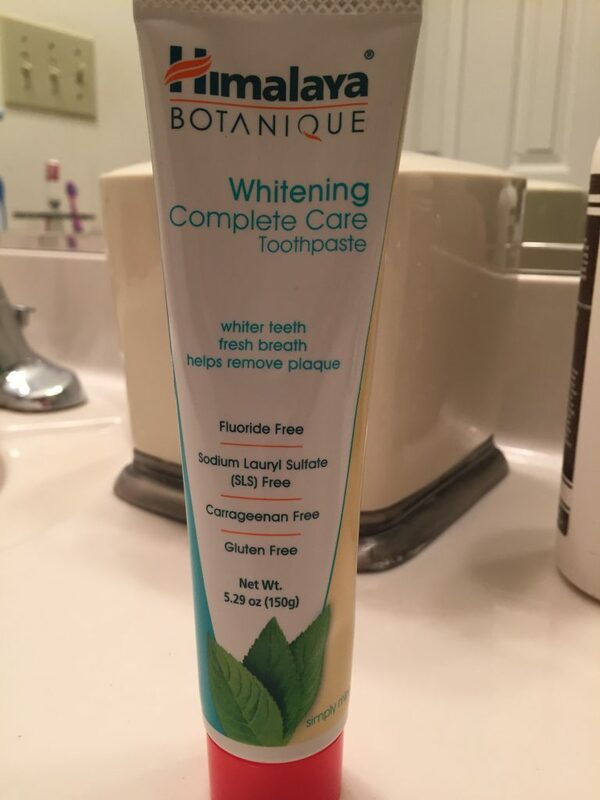 One of the recent products they sent me to review was Himalaya Botanique Complete Care Toothpaste. I had never heard of this toothpaste but as someone who prefers to use “clean” products, I was intrigued. 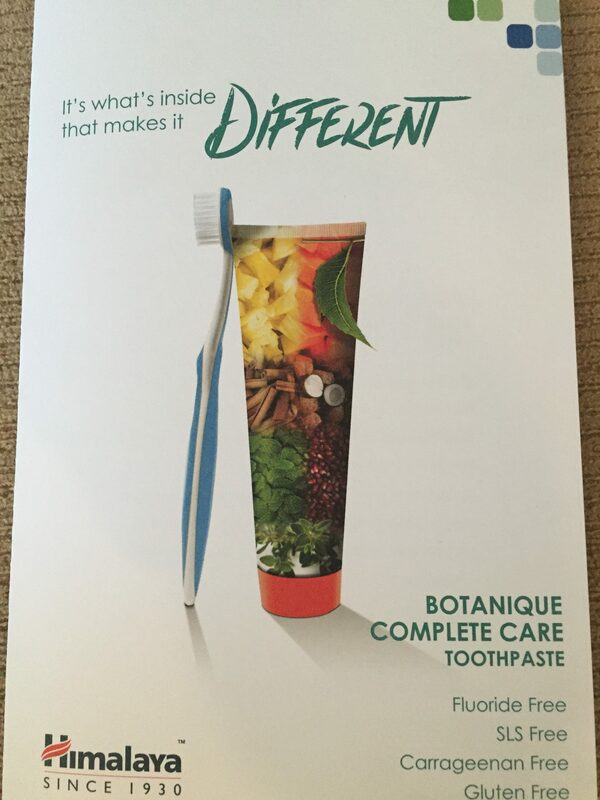 That’s quite a lot of toothpaste to try so I sampled a few and had my kids try the Simply Peppermint flavor. I really like the strong mint flavor but my young kids found it “too spicy” and wouldn’t use it. I can’t say I see a difference in the whiteness of my teeth but I have found the taste to be very pleasant and it foams and works like any other toothpaste on the market. I feel good using a product free of some of the ingredients I try to avoid (including food coloring and microbeads!) and like the unique ingredients they do use (more below). 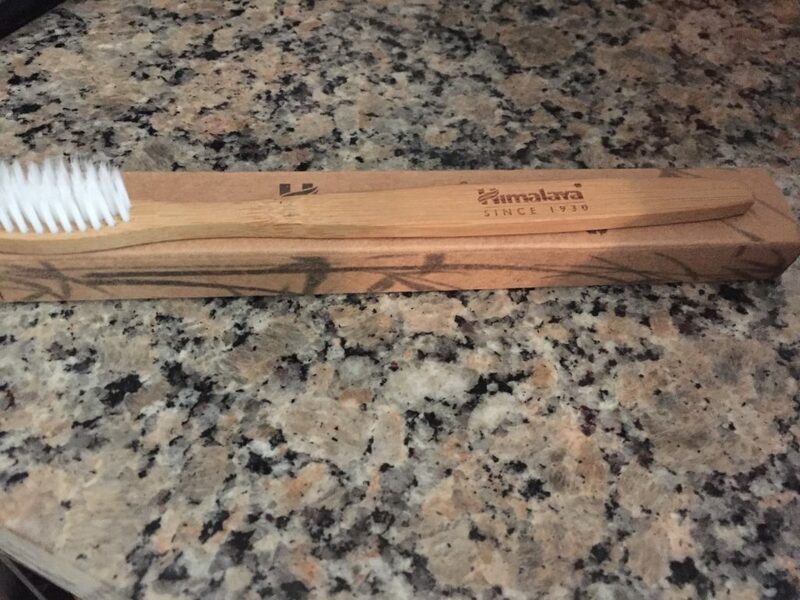 They even sent me their sustainable bamboo toothbrush (this takes a little getting used to- using a wooden toothbrush instead of plastic). GLUTEN FREE– In case you have a sensitivity/allergy to it. FLUORIDE FREE– Good for little kids who don’t yet spit out their toothpaste. Fluoride still has very mixed research- is it a safe additive or not? I have heard very strong arguments on both sides. Neem leaf- harvested from the ‘worlds most researched tree’ is history’s original housekeeper and works to keep the mouth clean. Pomegranate- an astringent fruit extract that helps support healthy looking gums by tightening the tissues. Triphala- a traditional detox formula in ancient Ayurveda composed of the three myrobalan fruits for clean teeth and a radiant smile. 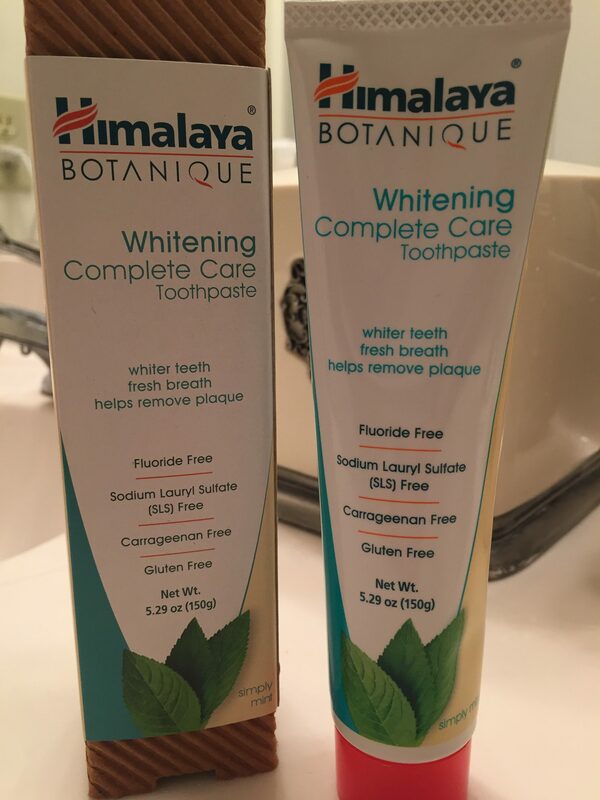 Himalaya Botanique Complete Care Toothpaste retails for $5.99 and comes in a full line of favors include: Whitening Complete Care Simply Peppermint, Whitening Complete Care Simply Mint, Complete Care Simply Peppermint, Simply Mint, Simply Cinnamon, Simply Spearmint and the Original Neem and Pomegranate toothpaste. Find it locally at Whole Foods, Honest Weight and Green Grocer (Clifton Park). 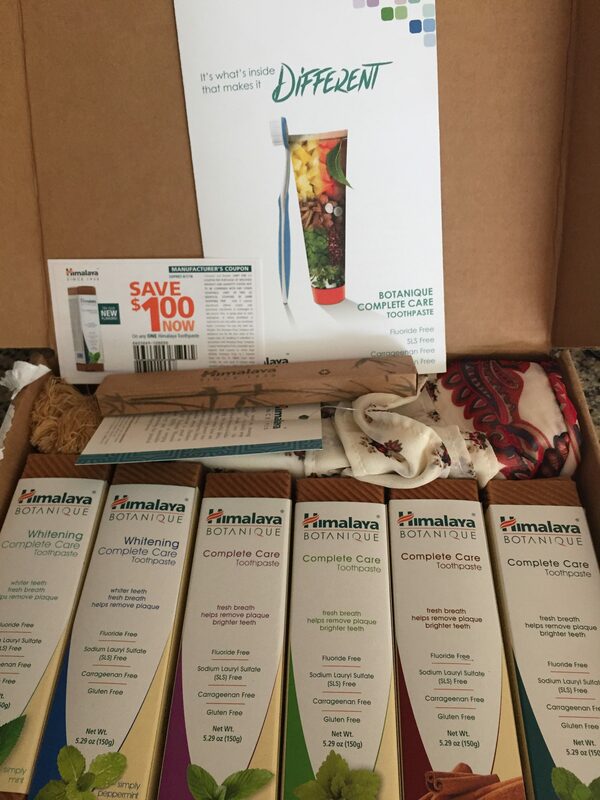 Try it for FREE by signing up to try and review the product on Himalaya Botanique’s website by clicking HERE! 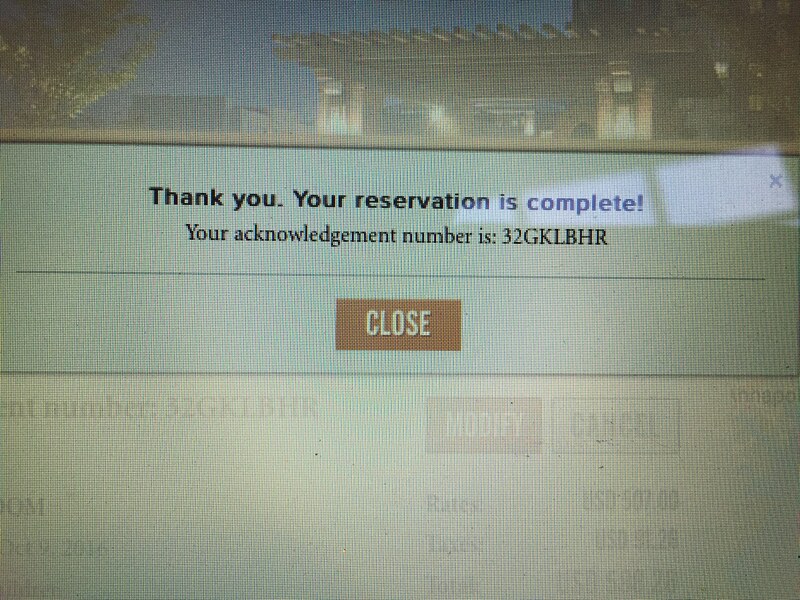 This entry was posted in Coupon, Freebies, Review. Bookmark the permalink.